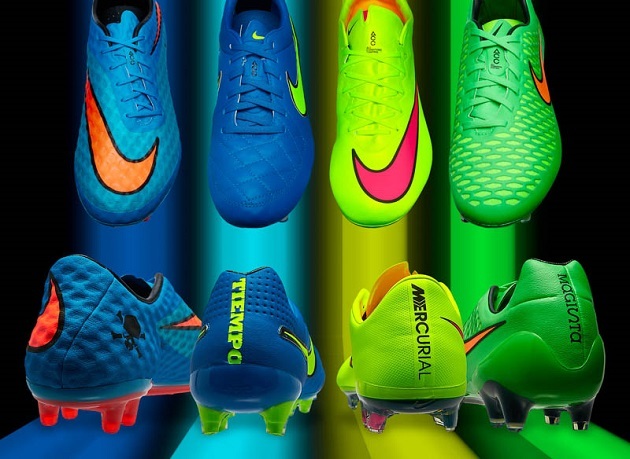 If you thought Nike’s boot colors had gone bold before, you need to check again. Following in the footsteps of the bright white of the Shine Through Pack, Nike has dropped a collection of equally flashy colors on their four silos. The Highlight Pack is vibrant, more than a little garish, and fully designed to make you stand out from the crowd. All you fans of darker, subtle tones on your shoes, look away now. 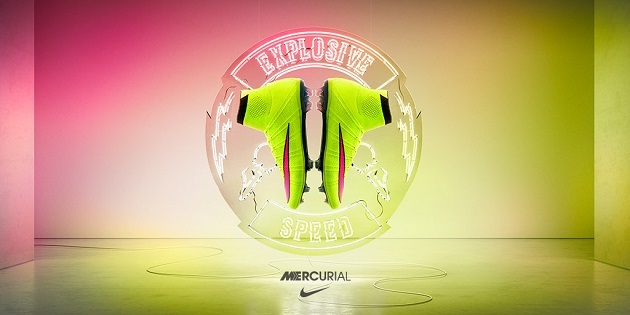 Nike’s speed silo has been outfitted with a sunny Volt and Hyper Pink colorway, which suits the Mercurial line perfectly. Similar to the Laser Orange look, this one features an attractively glowing upper, contrasted with the black on the top of the collar and the soleplate on the bottom. 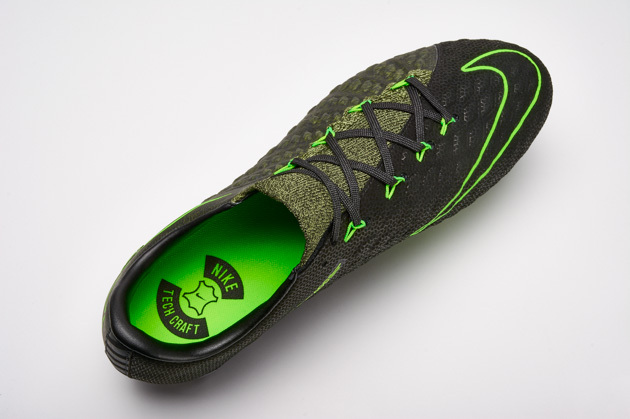 To deepen the interesting aesthetic, Nike have given the outsole a kind of blue tint – much like the CR7 Gala Mercurials. 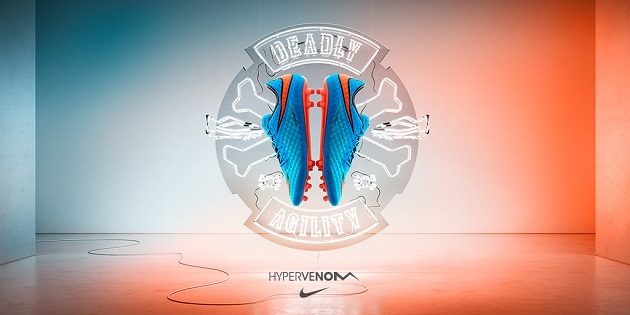 What’s this, another Hypervenom color? We’re not complaining if they keep looking this spectacular. Rushing in on the heels of the recent Neymar Liquid Diamond release, this Blue Lagoon and Total Crimson edition could be just as cool. I’m not a huge fan of the dual-shade upper on some Hypervenom releases, but the use of a darker and lighter blue is wonderful here. 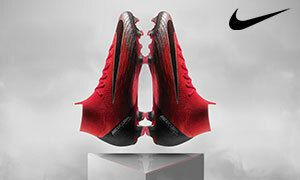 Of course, this just makes the striking crimson color stand out all the more effectively on the Swoosh and outsole. The blue split-toe on the soleplate is a lovely touch as well. 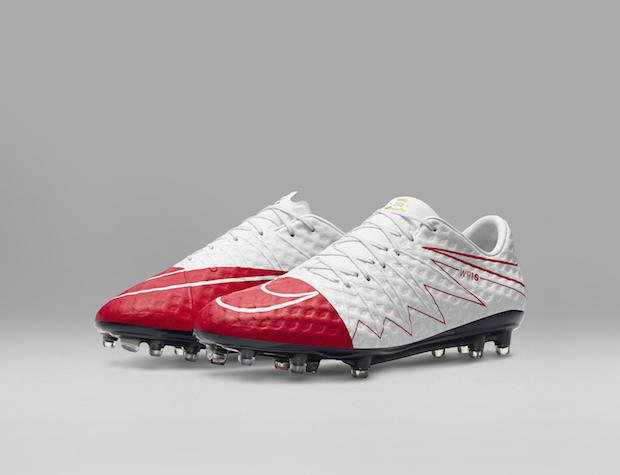 Mr. Lewandowski should be scoring awesome goals in these shortly. 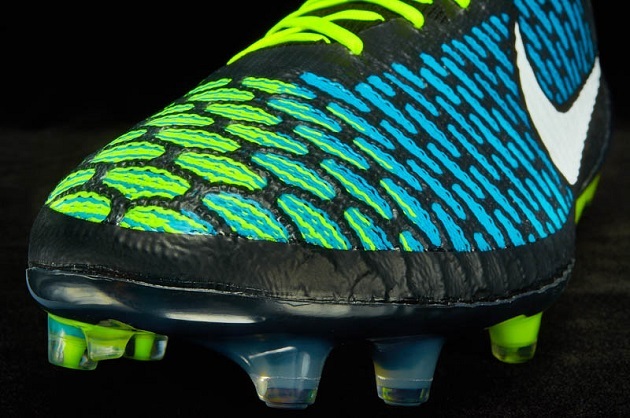 The high-contrast on the Swoosh really stands out on this Magista, right? A Total Orange Nike logo rides on top of the green and yellow Flyknit upper, giving it a strong resemblance to Michelangelo of the Teenage Mutant Ninja Turtles (I had to say it). The volt-yellow seeping through the Poison Green adds another layer of vivid color. 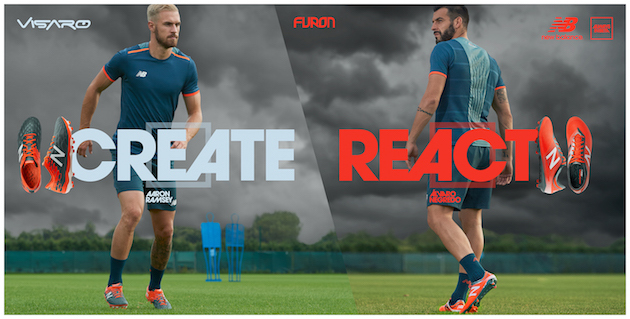 Playmakers Mario Gotze and Andres Iniesta will be strapping on this Obra very soon, but don’t forget about the collar-less, yet excellent, Opus. Also, don’t sleep on the black, blue, and volt paint job that the Obra has going as well. 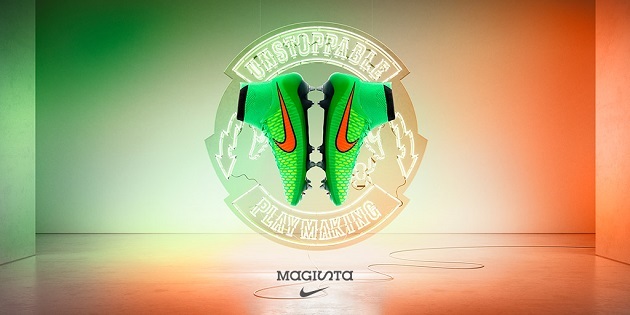 Personally, I like my Magista with a darker base and bright accents a little more. Gorgeous, right? The white on the Shine Through Pack Tiempo didn’t come out as dazzling as the others, probably because leather is tough to make pure white. That isn’t an issue on this Tiempo Legend though. With a rich, deep blue called Soar complemented by a Volt Swoosh and cleat tips, this dynamic color scheme may be the best of the bunch. Since the Tiempo is for the classic leather fans who also appreciate a modern touch, this is a nice, happy medium between the obnoxious and blinding nature of so many contemporary boots and the dark, straight-laced conservatism of older leather ones.